As Filipino families go bigger and bigger, and houses grow wider and wider, here arrives the importance of garages that come into action. 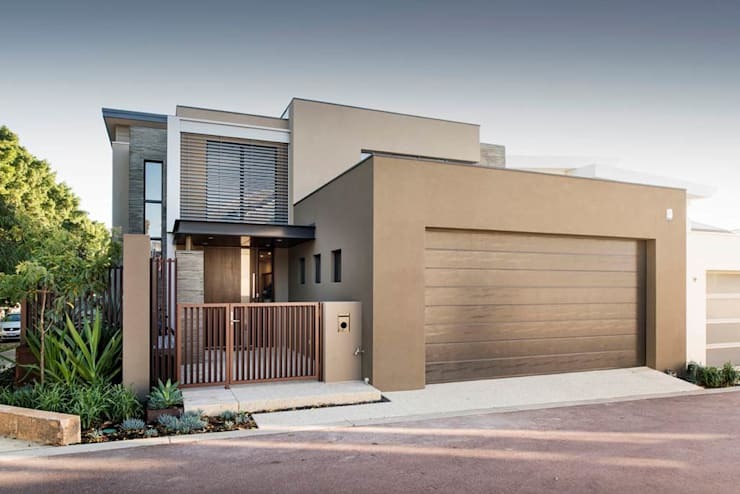 Whether you badly need a double or triple garage for your home, or you simply want to pump up your modern house with a sleek and stylish garage, you've come to right place. Check out these up-to-trend garage styles you'll surely find astonishing! 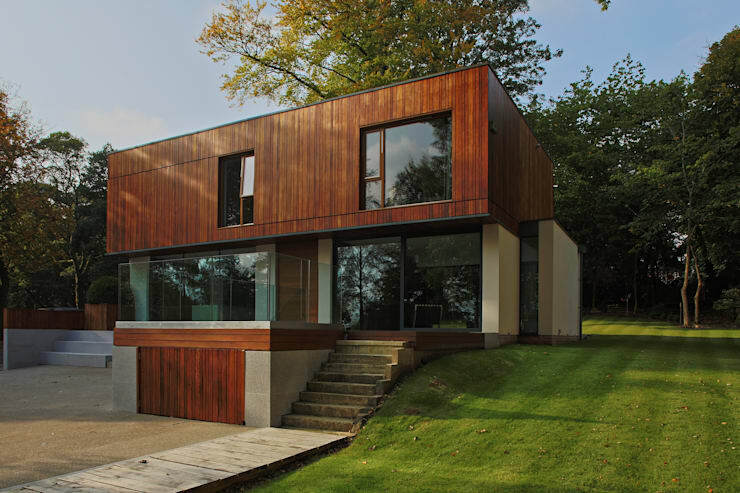 Tailored Interiors & Architecture Ltd definitely know what they're doing. Taking a step forward in the modern exterior designing world, this stunning garage style boasts its bronze-colored exteriors. It screams pure sophistication and luxury! Plus, it adds a ton of curb appeal to the overall house property. Though wood is not the most durable material compared to other manufactured materials, it’s still the best option for easy customization and affordability. With its natural aesthetic features as the main asset, wooden garages may be factory-stained or painted, or finished on-site. This rustic garage features a concrete foundation with a Mahogany-wooden garage door. 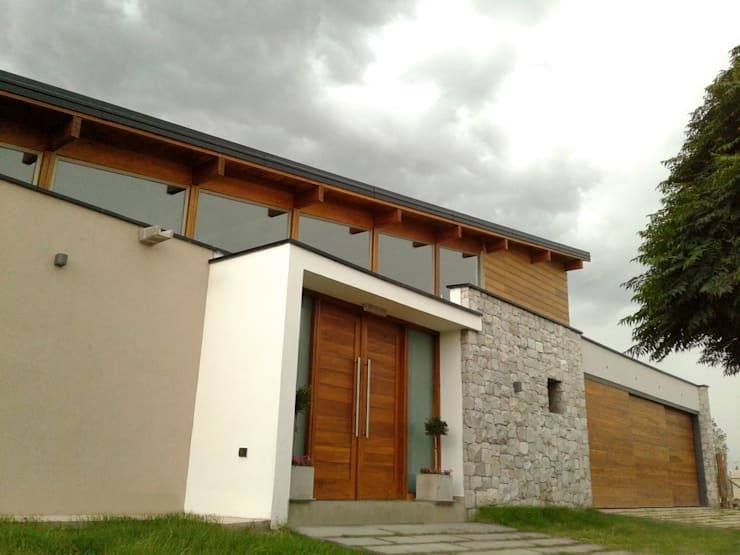 It blends perfectly with the wooden exteriors of the actual house. Play with the most striking building materials in the market and revamp your garage your way. Take a cue from this stylish home -- the architecture is completely impeccable with its use of wood, concrete, glass, and brick. 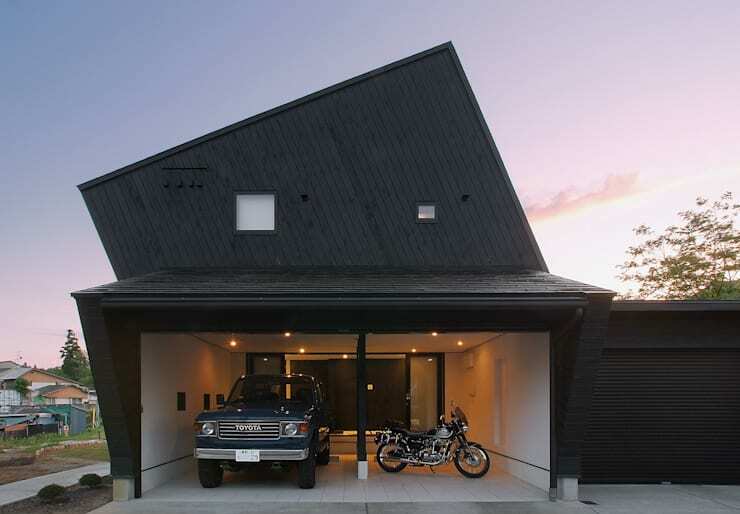 Zoom in to the garage and you can see how wood and brick adds to the house's aesthetics. Slightly similar to a garage, a carportv is a better and more practical alternative to a garage. Not only is it the most cost effective way to provide protection for your car against outdoor elements such as rain and heat, but a carport is also much easier to construct and more budget-friendly compared to a garage. A little more out of the box, this cutting-edge style of architecture brings a little more flavor to the world of house designs. 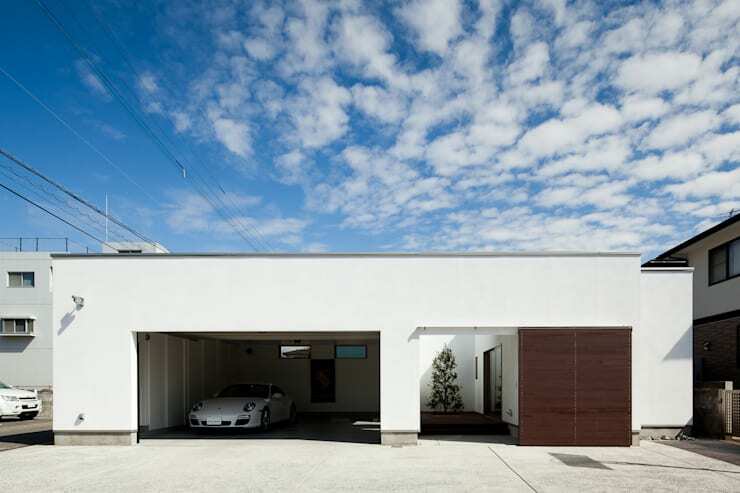 The house's facade features the garage itself. It uses a retractable garage door where it swings outwards as it opens and then slides away into the ceiling of your garage. Carports can vary from being a free-standing structure, attached to the house, or built in the structure of the house. 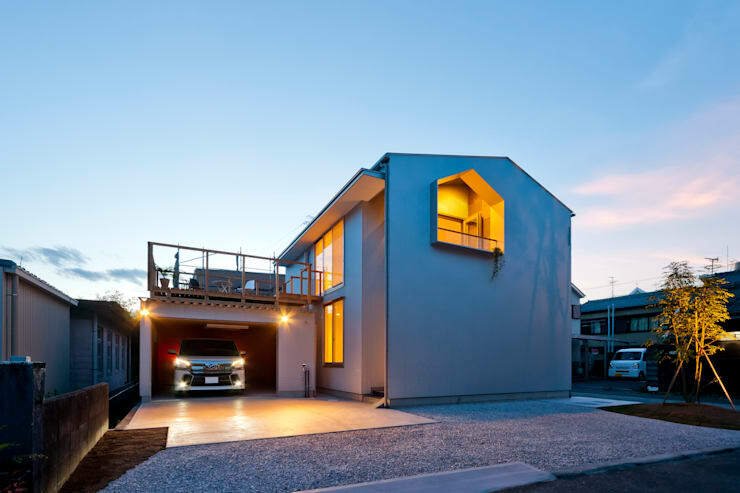 Pictured above, this structure is situated as part of the house and only one side of the carport is open while the other three are built in the residence. This looks more of a garage with the exception of the garage door; so technically, you can add storage fixtures inside, depending on the space available. If you're living in a townhouse or a villa along with a few more family members or neighbors, then it's best to attached a garage or carport that can fit four or more vehicles. A true modern garage doesn't mean it needs innovations every now and then. Sometimes, all you need is a good coat of white paint. Let's go back to the basics -- a sleek, neutral palette definitely goes a long way. 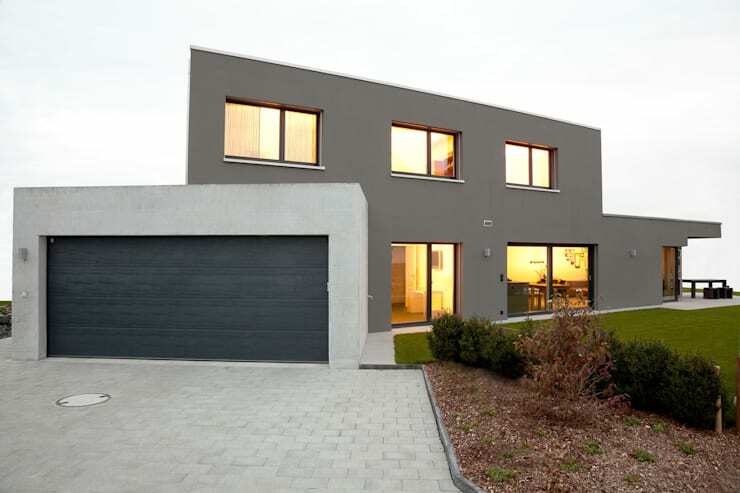 It provides your exteriors architecture a modern glow and finish, including your garage, of course. This simple yet trendy garage features colors that boasts stylish austerity. 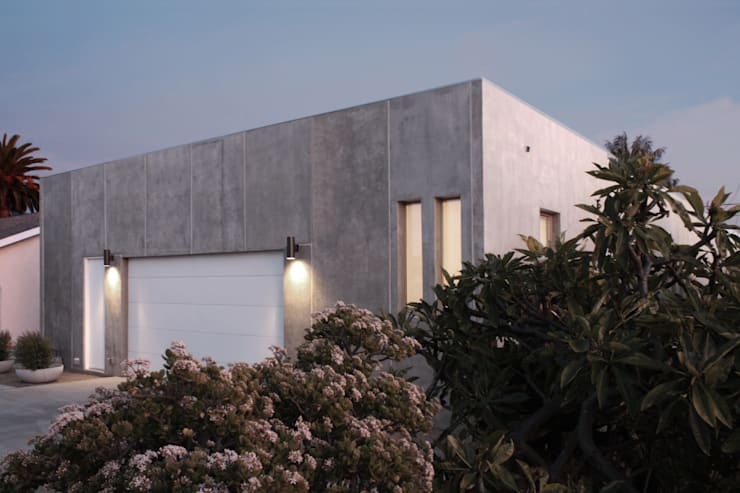 Another modern garage, this design showcases the thinnest and slimmest of lines and angles, creating a sleek approach to architectural design. It looks very light, airy, and simple open. A traditional garage is still widely used in most modern Filipino homes. 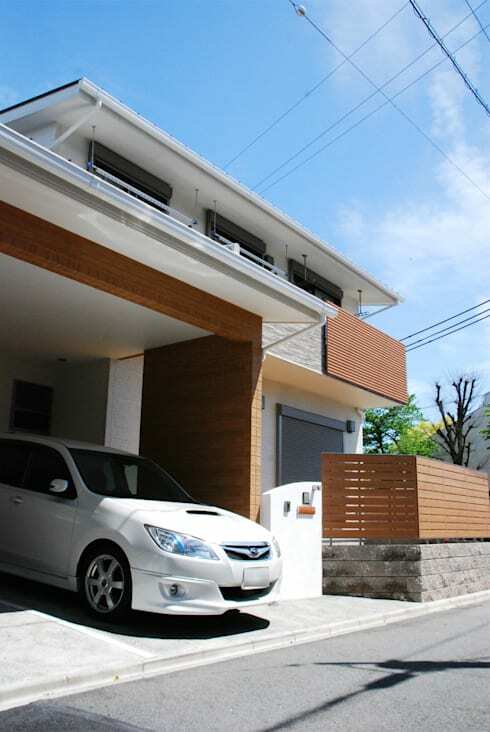 This garage design shows that classic materials, colors, and styles can still look very posh and modern. 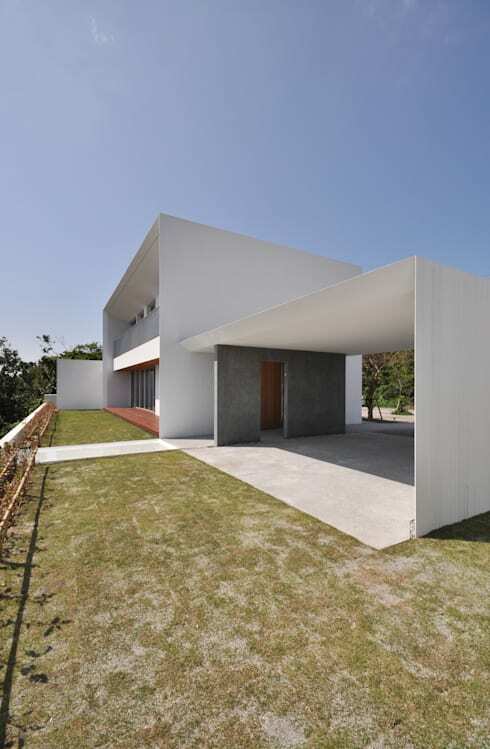 Now, this last garage model is built in the structure of the concrete house. 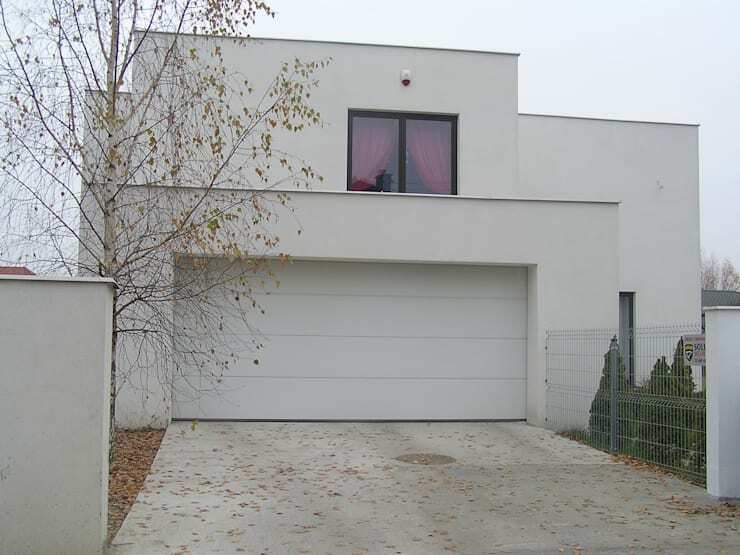 It features a roller shutter garage door where the door is held in place with high performance webbing that is unaffected by extremes of temperature. 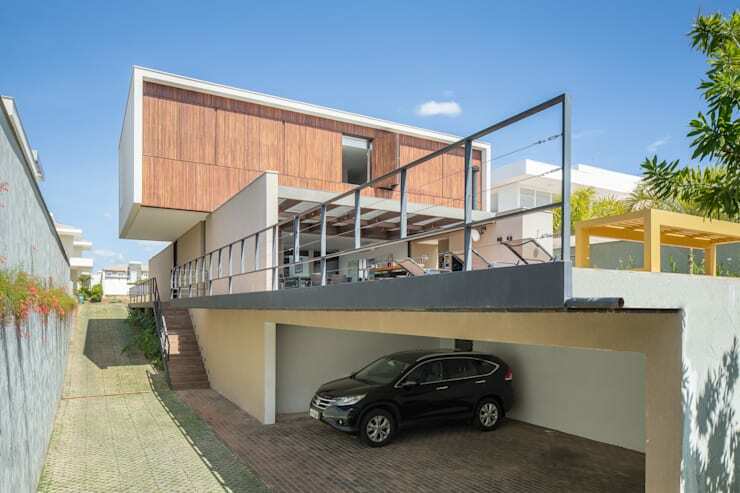 You'll also love these 6 beautiful homes with perfect garages!